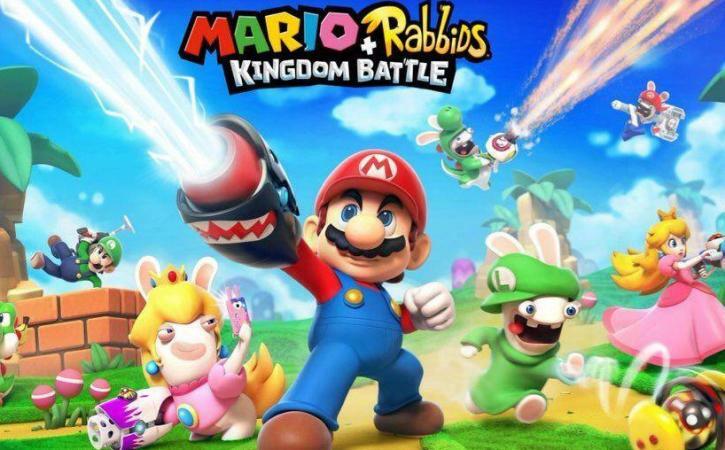 Video game giants Ubisoft and Nintendo have teamed up to put their respective stars, Raving Rabbids and Mario, together in a new role-playing adventure. Japan's Nintendo has agreed to lend France's Ubisoft its famous moustachioed plumber Mario for the game, due out in late August on the Switch console, AFP reports. The two companies spent three years working on the project, Xavier Poix, managing director of Ubisoft's French studios, told AFP. Nintendo and Ubisoft have collaborated on projects before, but this was the first time the Japanese giant had agreed to lend characters from the Mario galaxy to a non-Japanese company, said Poix. "It's a sign of trust," he added. And while they had worked with Nintendo on the broad lines of project, they were allowed to introduce some innovations. So for the first time, Mario will carry a weapon, said Poix. In all, 115 people developed the game at Ubisoft's studios in Paris and Milan. "Mario + the Raving Rabbids: Kingdom Battle" is due out on August 29. While the Mario character goes back to the early days of computer games, the spectacularly stupid Raving Rabbids are relative newcomers, though already the stars of their own television show.